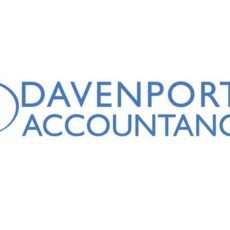 Our clients tell us that Davenports Accountancy is great! 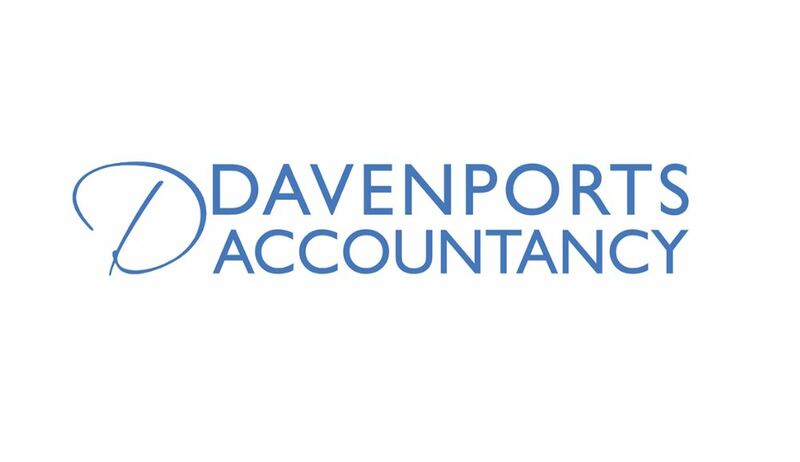 They feel we represent good value for money and that they like the way we buy into their business needs; work with our clients as flexibly as possible in their pursuit of business and personal success and act as if we are an efficient motivated employee rather than an external agency. It’s little surprise, that the majority of our new clients come to us following a personal recommendation from an existing customer. • You just need someone with financial flair that can explain what’s going on to you in plain English! You can talk to us without making any commitment about taking us on to work for you. We never push or adopt a hard sell, we don’t need to. You stay in control. You can contact us via email, telephone or enquiry form and we will be happy to discuss your needs.